Breast cancer outreach and education remain key to our mission, coupled with funding for early detection initiatives and legal services for low-income women with breast cancer. JALBCA is proud to fund educational programs, and family-focused initiatives to improve the quality of life for those affected, and early detection initiatives. The funds we raise through sponsorship, membership, and donations are deployed efficiently to take action against breast cancer. Our meetings bring together leading thinkers. We address key issues at the intersection of the law and cancer protection. Judges And Lawyers Breast Cancer Alert (JALBCA) began in the early ‘90s to educate the legal community about breast cancer. Today, the judges and lawyers of JALBCA continue that mission by educating members of their profession and the public and harnessing their legal expertise, passion and resources to promote education, early detection initiatives and legal services to those affected by breast cancer. 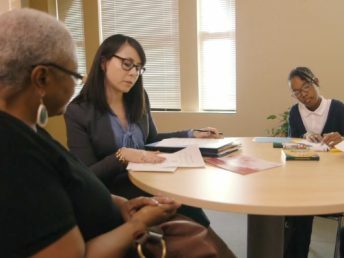 In supporting services like ScanVan and The Family Center, JALBCA facilitates breast cancer detection for those with little or no medical insurance and brings hope and legal assistance to women and families in marginalized communities. Fiercely committed to alleviating breast cancer, JALBCA funds legal initiatives to assist people in crisis following a diagnosis of breast cancer. 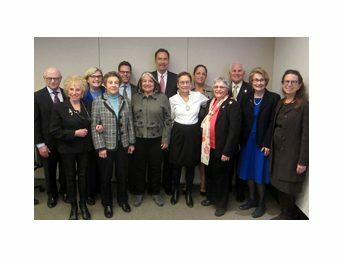 JALBCA mobilizes the New York legal community to take action against breast cancer. JALBCA was founded by a small group of judges and lawyers who were all personally affected by breast cancer, either as survivors themselves or as family or close friends. We realized that together we could make a difference in the legal community and resolved to take action. Our first target was to increase awareness about the importance of early detection and treatment. We also began to raise money to provide critically needed services to the legal community and beyond. That was in 1992, when education about breast cancer was a primary need. 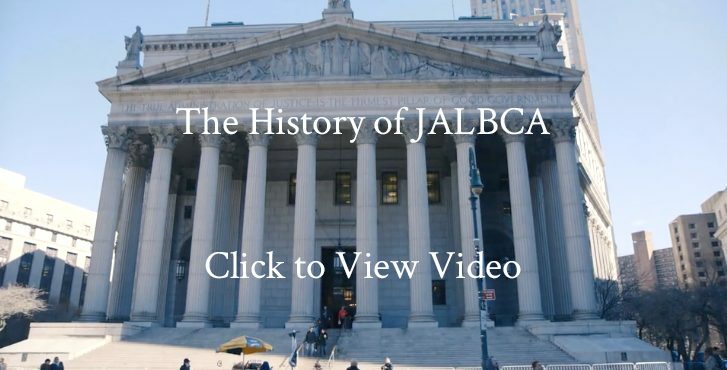 JALBCA brought education to the places most accessible to judges and lawyers—courthouses. We began our Courthouse Alerts, distributing literature and information about resources, and these events now take place throughout the state. To encourage early screening, we began sponsoring mobile mammography vans. 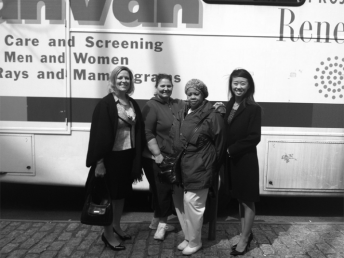 Although the vans were originally intended to provide screening for busy legal professionals who felt that they didn’t have time to go to their health care professionals, the program began to provide screening to uninsured and underinsured women in their own communities. 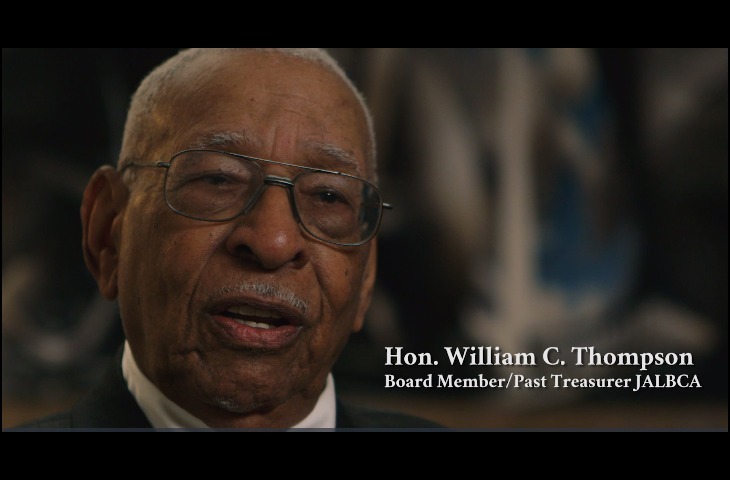 It’s been more than 25 years since JALBCA was founded, and our education, early detection, and support initiatives remain as relevant as ever. Breast cancer continues to affect women and men in our profession and in our lives. We are ever more committed to funding patient-focused organizations that provide legal and related services that make a difference in the lives of women experiencing breast cancer and their families. 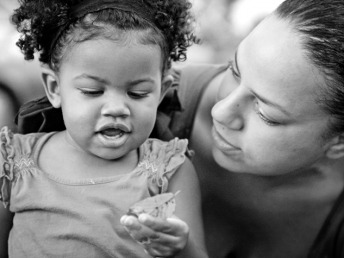 Each year, the Maite Aquino Memorial Grant, which honors one of our colleagues who died in 2011 after a determined fight against breast cancer, will provide funds to programs that offer legal and social support to families in crisis. We’re dedicated to serving not only members of the legal profession but also our shared community, as together we continue to take action against breast cancer and support those affected by it.